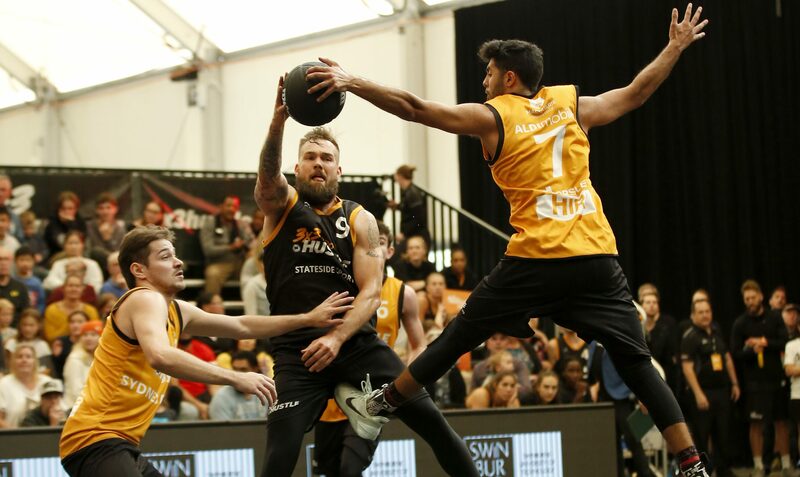 The Geelong Supercats will enter the NBL 3×3 Pro Hustle 2 event looking to defend their crown, after causing a major upset in the first Pro Hustle of the year in Melbourne. After taking down Stateside Sports in the final, the Supercats will have hometown support to create a similair boil-over this weekend. Geelong will be playing with a slightly different team, though, as DeMarcus Gatlin, Lewis Thomas, Nathan Freind and Nathan Herbert hit the court at the Waterfront. Freind and Herbert come into the squad for Anthony Kimble and Liam McInerney. 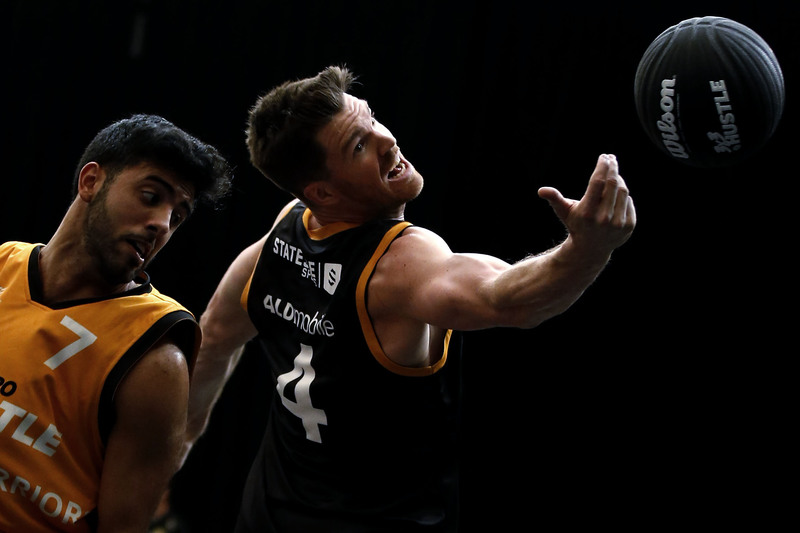 Despite losing in the final in Melbourne, Stateside Sports will enter this weekend as one of the favourites once again, as they bring back the same squad, consisting of current or former NBL players in Harry Froling, Jeremy Kendle, Lucas Walker and Peter Crawford. After this Pro Hustle event, Froling will head off to Miami to commence his pre NBA draft workouts. A different looking Spectres iAthletic team will be seeking to reclaim their throne as 3×3 kings. 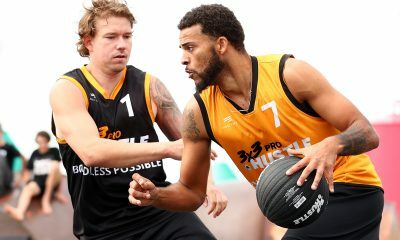 Dave Biwer’s squad welcomes back Australia’s number one ranked 3×3 player Andrew Steel from injury, and he will be joined by Tom Wright, Jon Cooke and Costas Hronopoulos. 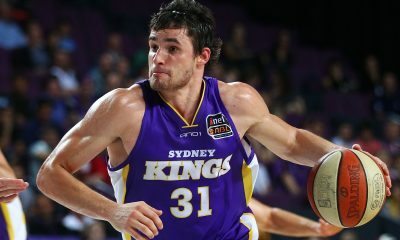 Other names to keep an eye on will be former NBL player Tyson Demos, who takes the court for PCYC, Tim Coenraad, who will play for TSV Reading Cinemas again and four-time NBL champion Greg Hire, who makes his 3×3 debut for Peninsula Bobcats. 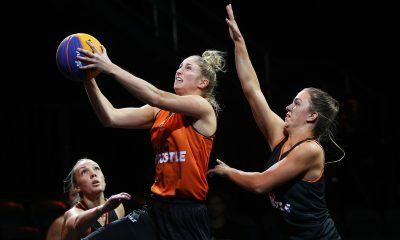 The defending champions of the women’s bracket, Spectres iAthletic, will have to go back-to-back without the services of Australia’s number one ranked 3×3 women’s player Bec Cole, who is on Opals camp. In her absence, Marena Whittle, Rachel Antoniadou, Hanna Zavecz and Izzy Chilcott will play for Spectres iAthletic. Melbourne Boomers will also be facing roster challenges in Geelong, with Monique Conti only available for Saturday’s games due to NBL1 commitments and new Seattle Storm player Ezi Magbegor on Opals camp. Boomers will take the court with Conti, Kalani Purcell, Taylor Jones and Chelsea D’Angelo. The Peninsula Bobcats will also field a strong squad with Amelia Todhunter, Anneli Maley and Carlie Smith. Boundless Possible NT, who shocked everyone by making the final in Melbourne, will be represented by Kylie Duggan, Francis Fatnowna, Claire O’Bryan and Dominique Carbone. The hometown Geelong Supercats will hit the court with Jaz Shelley, Isabelle Bourne, Kobe King-Hawea and Charlotte Brancatisano. If you’re in Geelong, you’d be mad not to get down to the Geelong Waterfront and see the action for yourself. In addition to some of the best 3×3 basketball around, there will be food trucks, DJ’s, giveaways and some huge jams in the dunk contest. If you can’t get down to watch in person, you can watch it all on FOX SPORTS with Liam Santamaria, Corey “Homicide” Williams, Sam Groth, and Montana Farrah-Seaton from 10:00pm AEST on Sunday. 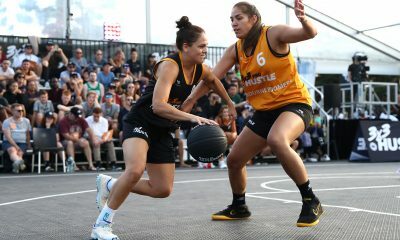 Keep it locked to @3x3Hustle on Facebook, Twitter and Instagram for updates throughout the day.